When I was pregnant with our daughter, we were living as expats in Mumbai. Here we were in a city smaller than Sydney with a population larger than Australia, but there was a certain peace and serenity at dusk. 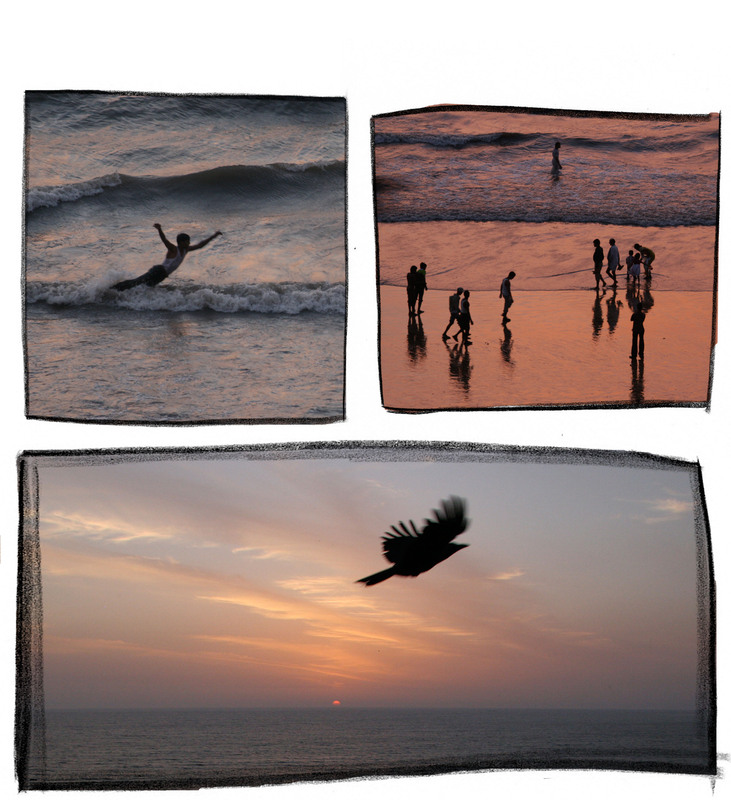 I spent a lot of time soaking up the silhouettes and magical sunsets at Juhu Beach. Next Post Weekly Photo Challenge: Foreign in their own Country. Some great pictures here – the left picture in the top row and the bottom pictures are my favourites, but I enjoyed them all. No I’m serious. 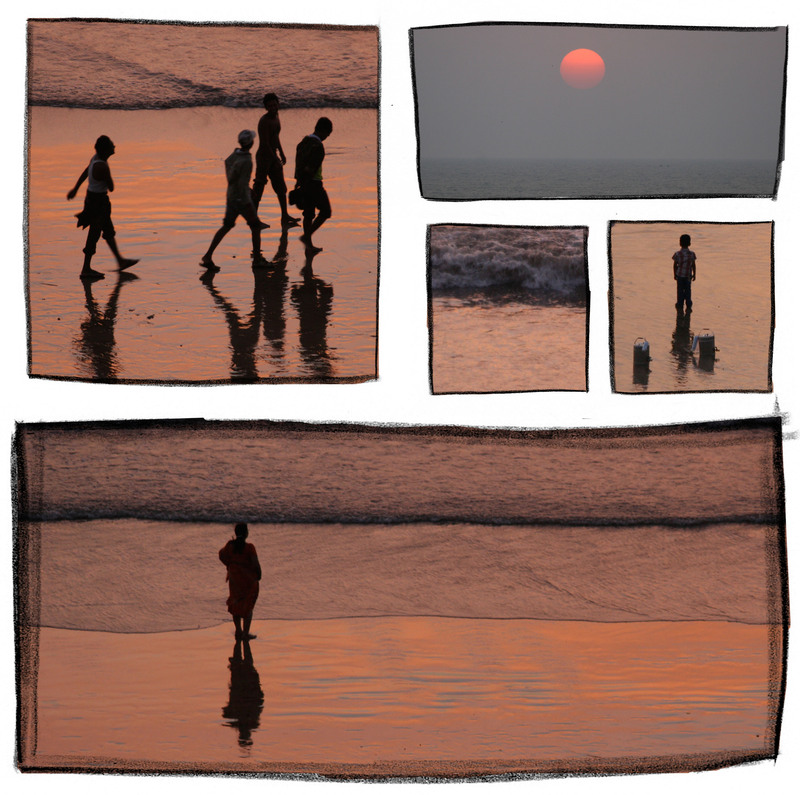 Well, its the mix of their incredible sunsets and pollution… But it adds a filter to your photos. I didn’t touch the colours.